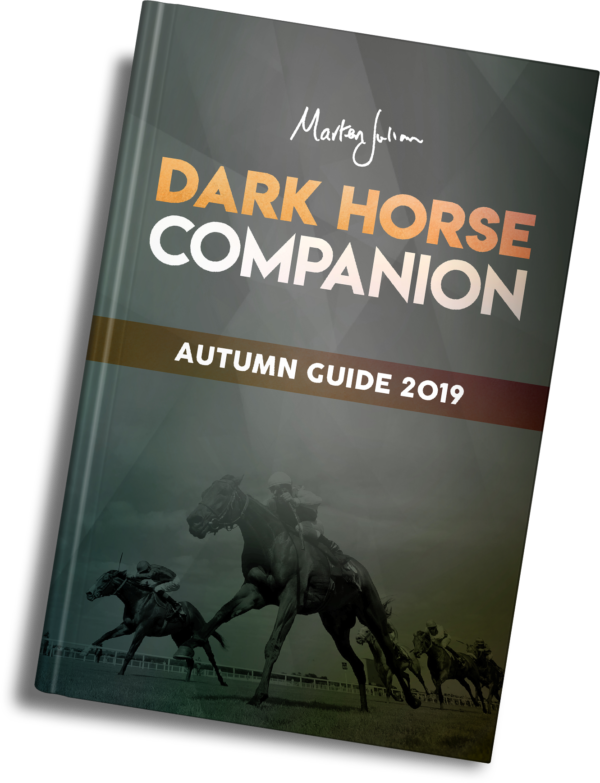 Marten’s Dark Horses Autumn Guide should, in part, be treated as a sequel to the Dark Horses Annual as it features his updated thoughts on the Premier List and Dark Handicappers sections of the Annual. 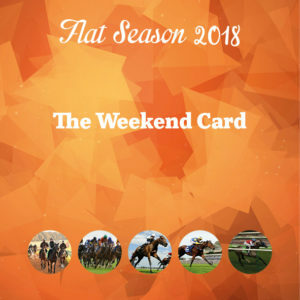 It is also a source of reference to well-regarded unraced two-year-olds and a handful of older horses that have been prepared with autumn campaigns in mind. Marten’s Autumn Guide is the ideal companion to cast light on the closing weeks of the season. Online subscribers will also receive free access to a webpage where entries are listed. 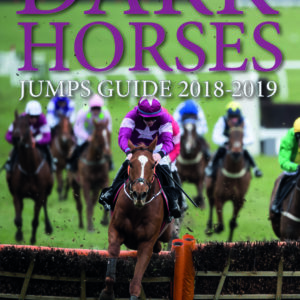 Last year’s edition produced a remarkable profit to level stakes of 80 points, with 28 of the 50 two-year-olds that ran winning at a strike rate of 56%. The Autumn Specialists section also made a profit to level stakes including Dave Dexter 8/1, Morando 8/1, Reshoun 6/1, Archi’s Affaire 11/2 etc. 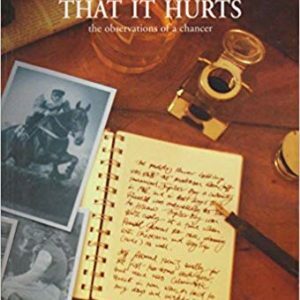 From August you will automatically be authorised to view a secret page on our website where entries are listed for the book. This page will be updated every Monday, Wednesday and Friday. Marten will write this book in August. It’s due for dispatch in September. Further updates will be available nearer the time. As with our other books once he has completed the writing we will prepare and dispatch a letter containing the horses to look out for. Our secret subscriber web page will also start showing any entries. When the book has gone to print we will prepare a PDF version and upload it to our website. It takes around one week to do the layout and print it at which point we will then post out all orders. You will be kept informed via email throughout the stages. If at any time you have a query please call, online chat, email or write to us.